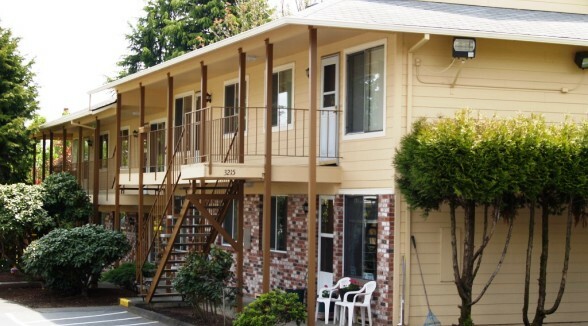 Beacon Manor apartments are located in the peaceful, wooded Brooklyn neighborhood. This small community is within walking distance of a park and close to various shopping and dining establishments. This building is for people who are 62 years and older or disabled. This building has HUD subsidized units. Learn more about subsidized units. Breathe easy. Smoking is not allowed in any REACH property. Bike access to the east side via the 9th Ave bikeway and the Springwater Trail. Rated “very walkable” with a WalkScore of 89.